Ready to hit the ski slopes with ActivArmor! Lorna G was concerned about her spring break family ski trip to the mountains with a broken wrist until she learned about ActivArmor. 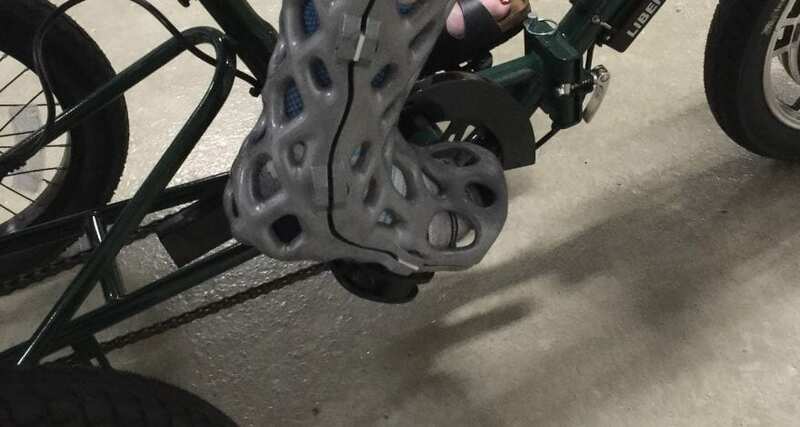 Her waterproof, breathable, 3D printed ActivArmor splint allowed her to have a great spring break doing the outdoor activities she loves! 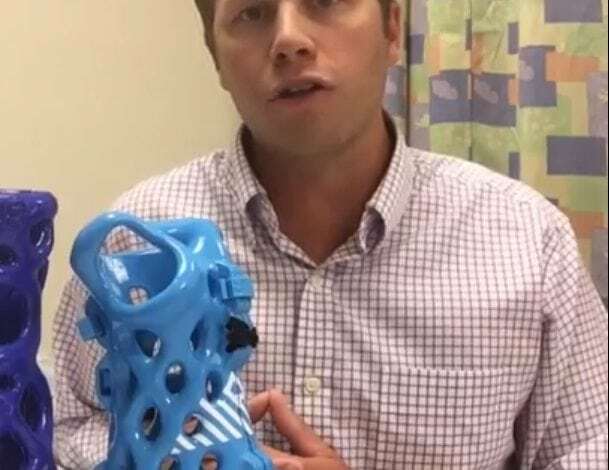 Dr. Kaplan, orthopedic surgeon at the Jacksonville Orthopedic Institute and head team physician for the Jacksonville Jaguars, recommends ActivArmor casts for his patients. 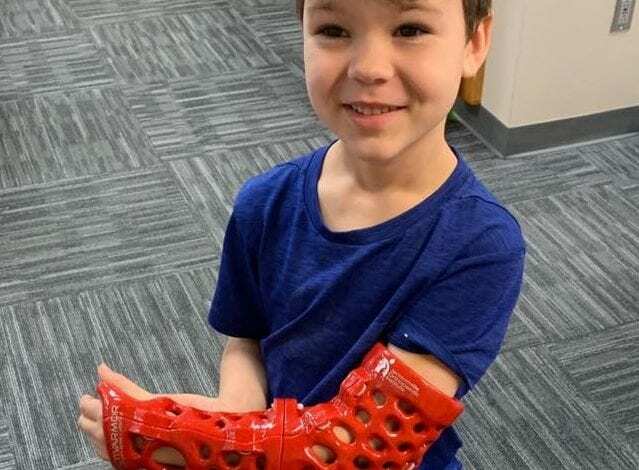 His patients love the fit, the ability to wash and see their skin, and they love being active in their 3D printed cast! Great Option for Kids with Sensory Needs! Axel, a cute kid with a great smile, fractured his elbow. Axel had an unhappy week with 5 different cast configurations and 3 ER trips before his parents discovered ActivArmor! 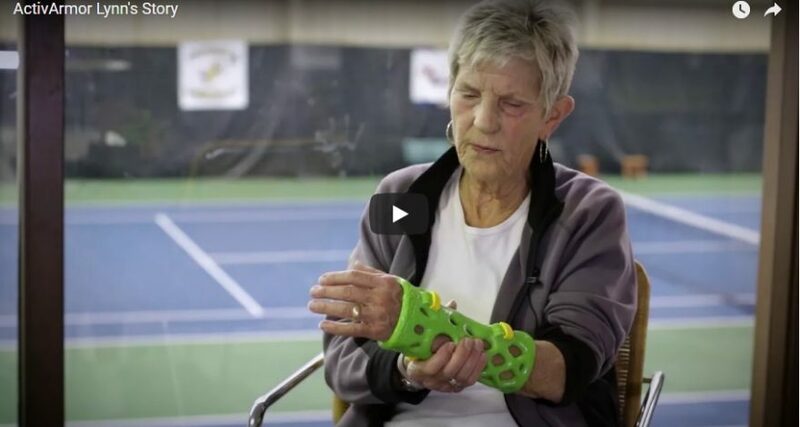 Lynn Schelp, a patient at ActivArmor's providing clinic in Illinois, Quincy Medical Group, describes her success with this revolutionary, watersafe, breathable, hygienic, 3D-printed cast. Jason Browder is a Physician Assistant with Alpine Orthopedics in Gunnison, Colorado. Alpine has been happily prescribing ActivArmor to everyone from young pediatric patients, to athletes, to geriatric patients. 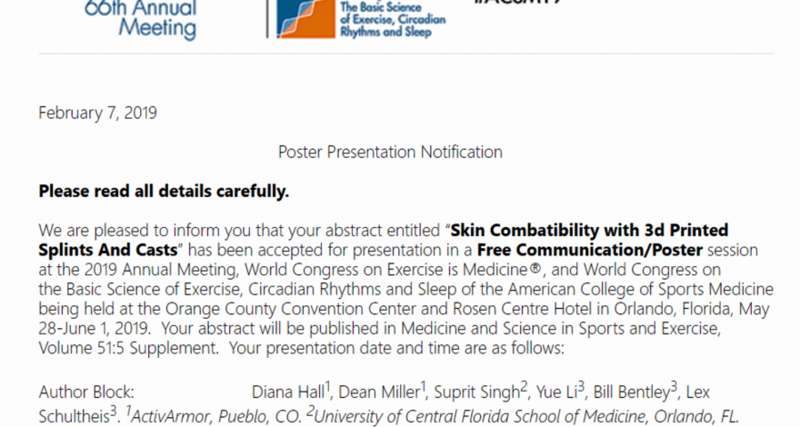 The patients love it and there are huge clinic benefits also! ActivArmor is biocompatible and made from 100% ABS plastic to provide a hygienic, breathable, safe casting/splinting alternative. 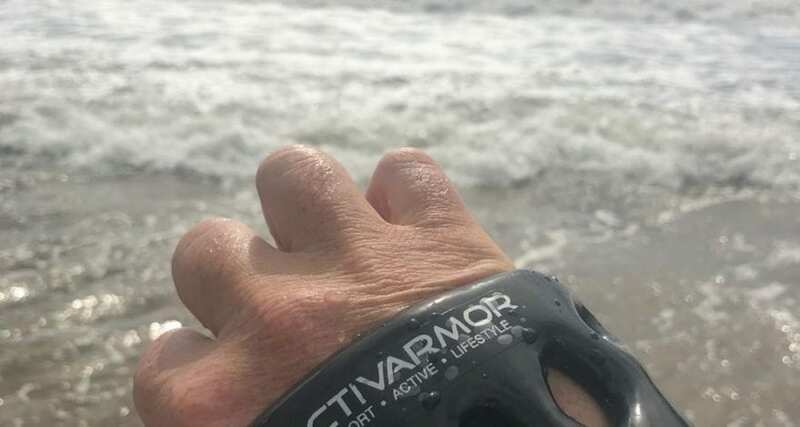 Chris B was concerned about missing out on the activities his family had planned for their vacation in Hawaii until his doctor prescribed ActivArmor for him! Chris had the freedom to enjoy amazing activities like hiking, canoeing, swimming, and zip lining - all while being immobilized! Alisha O is very happy with her ActivArmor cast! 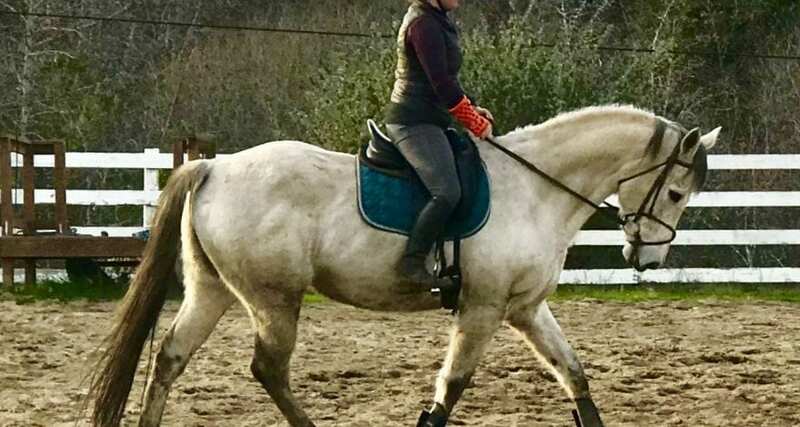 She loves to ride horses and her waterproof, breathable, 3D printed, ActivArmor cast allowed her to get back into the saddle and to stay cleaner while working in a very dirty barn environment. I’m so happy to be able to ride! Tracy J is very happy with her custom ActivArmor foot cast! She is able to get back to the activities she enjoys such as riding her bike with her two dogs and relaxing in the pool. Pitching ActivArmor solutions for kids at NCC-PDI!